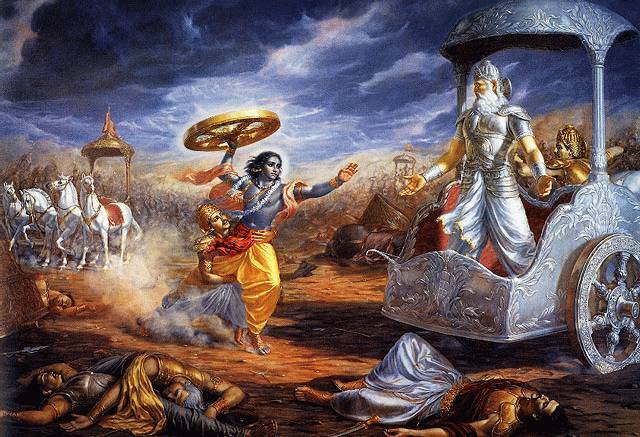 Episode 23 -This episode covers the Pandava's departure for the forest and the initial fears of theKauravas as they considered what they had done. As things washed out, only the five brothers, Draupadi and a gaggle of Brahmins went into the forest. Yuddistira did some yoga and some austerities and memorized the 108 names of Surya, and was able to get the Sun God to give him the ability to magically feed everyone while they were in the forest. Please leave comments at iTunes. The more the better! Thanks!